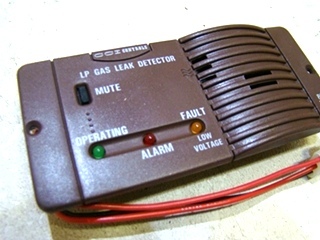 Used LP Gas Leak Detector . 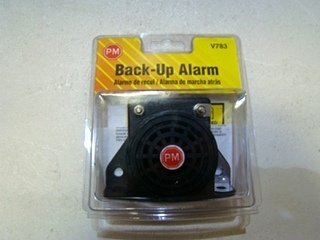 Price:$15.00 PLUS SHIPPING CHARGE OF $3.99 Click photo for more information. 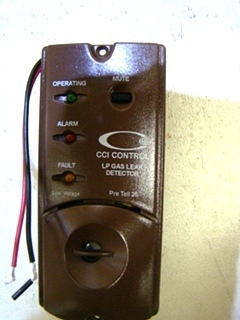 Used RV/ Motorhome LP Gas Leak Detector . 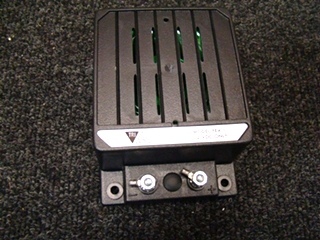 Price: $15.00 PLUS ADDITIONAL SHIPPING CHARGE OF $8.99. Click photo for more information. 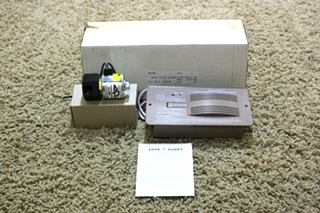 Used RV Safe-T-Alarm Carbon Monoxide Detector Model: 60-541. Price: $35. Click photo for more information. 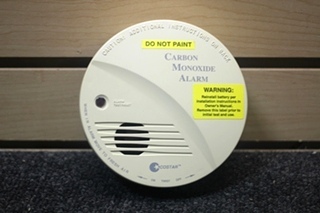 Used Carbon Monoxide Alarm RV9. Price: $35. Click photo for more information. 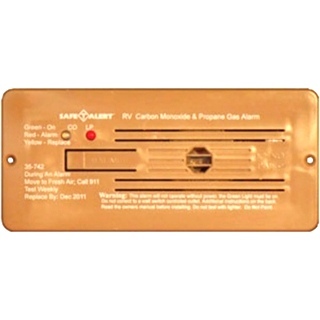 Dual Carbon Monoxide & Propane Gas Alarm. 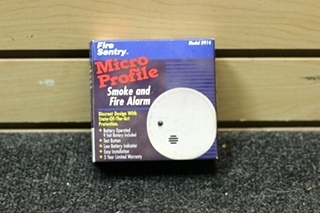 Price: $99.99. Click photo for more information. 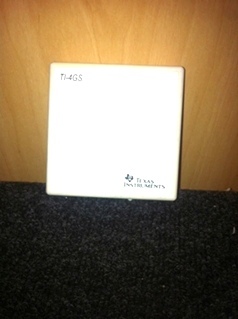 Used Texas Instruments Carbon Monoxide Detector Model: TI4GS. Price: $35. Click photo for more information. 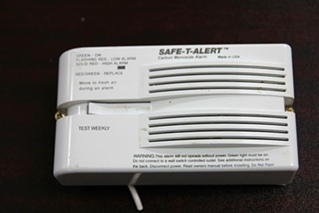 Please Note: All Alarms, Used Items And Parts Are Always Sold As / Is With No Returns --However, At Visone Rv, We Do Test All Products That Can Be Tested And Are In Working Order Before Shipping Or Pick-Up - So That Our Customers Can Buy With Confidence!